The California state legislature, local government entities, and state and federal courts are constantly changing the environment in which our clients operate on a daily basis and plan their future strategic direction. 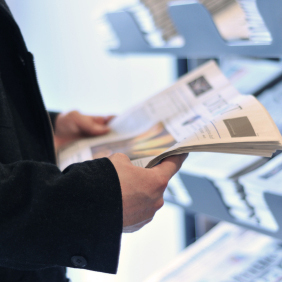 One way our attorneys provide superior value is by authoring articles in professional journals and legal newspapers that provide both context and analysis on a wide range of critical issues impacting public and private entities. Our most recent published articles are provided below, alphabetized by area of law. Prior articles are available in the annual archives in the left column or via the search function on our website. If you have a question about one of our articles or would like one of our attorneys to write an article for your publication, please contact us at info@meyersnave.com.